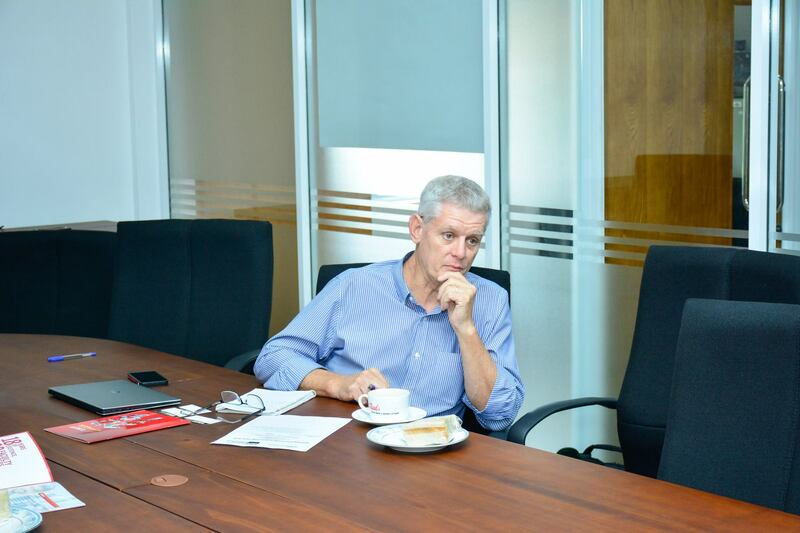 Preliminary discussions on academic collaboration between SLIIT Business School and QUT (Queensland University of Technology). 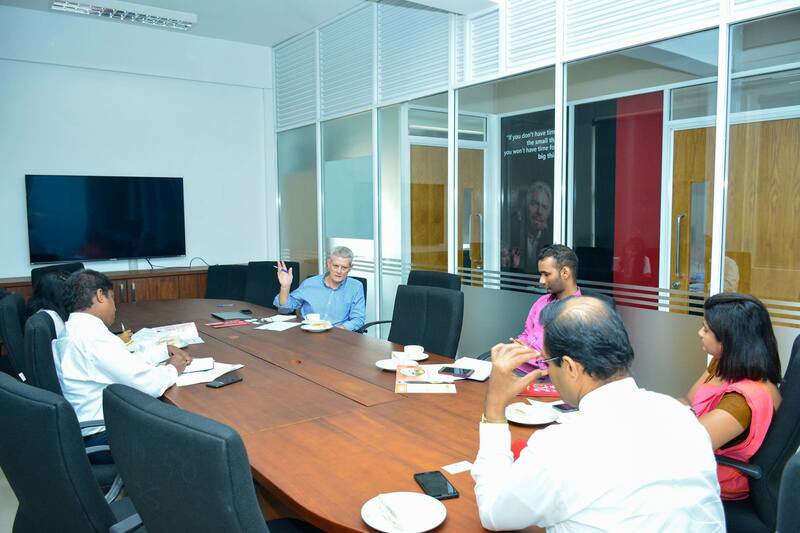 Preliminary discussions on academic collaboration between SLIIT Business School – SLIIT and QUT (Queensland University of Technology), took place on the 2nd April 2019 at SLIIT Malabe Campus. 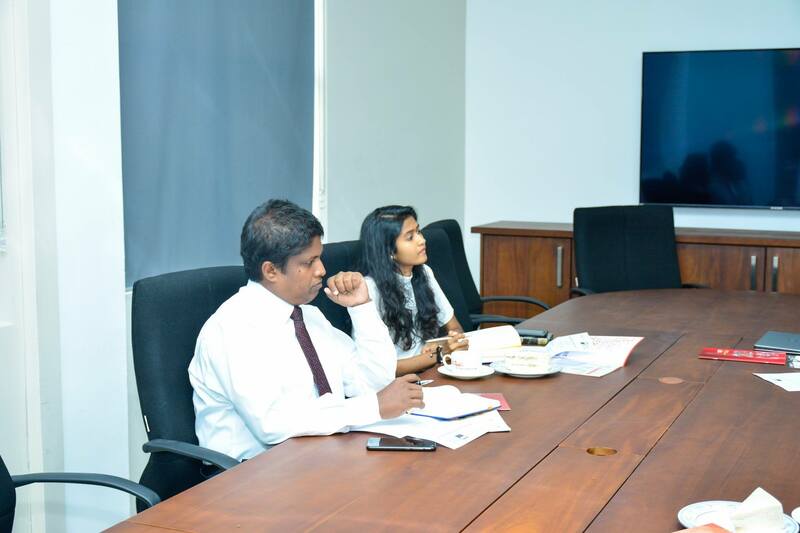 This discussion was focused on enhancing the Inter-University collaboration, research collaboration and joint research supervision. 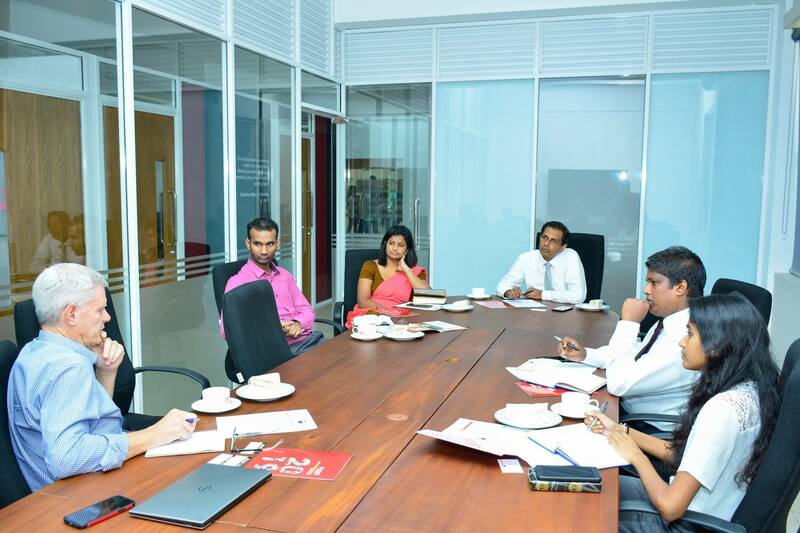 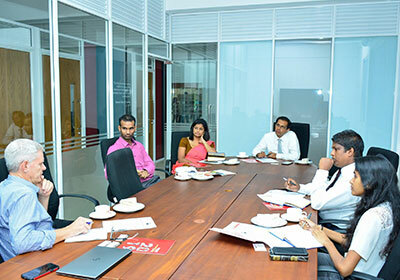 SLIIT Business School) and Ms. Yasodha Rathnayake (Management Executive-International).